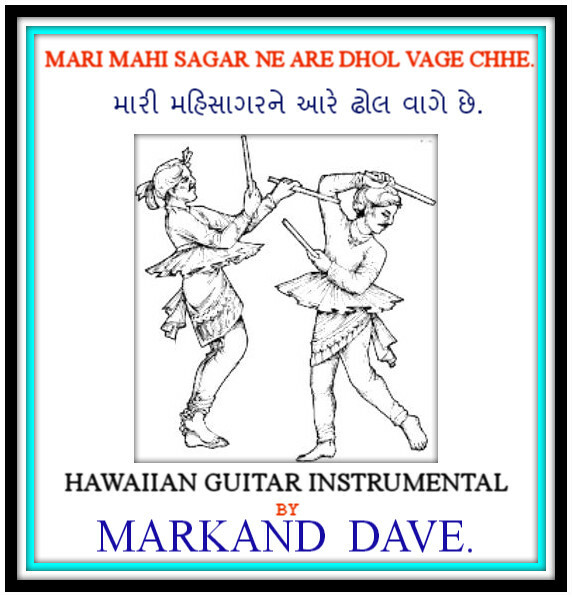 I PLAYED INSTRUMENTAL "MARI MAHISAGAR NE ARE-DANDIA." MY ELE. 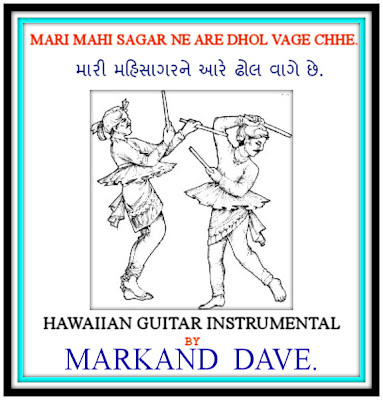 HAWAIIAN GUITAR . 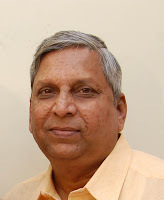 WITH GREAT HUMBLE, THIS IS MY ONE MAN SHOW. ENJOY & PUT YOUR PRECIOUS COMMENTS PLEASE.